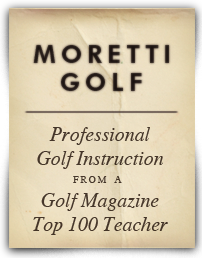 "Bill, you are the first instructor that has given me swing information that worked on the range and the course. Thank You!" 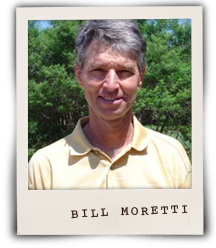 Bill Moretti was inducted into the Texas Golf Hall of Fame on Oct 8, 2018. Along with Bill, PGA TOUR Player, Chad Campbell; Golf Channel Anchor and former PGA TOUR Player Billy Ray Brown; CBS Golf Analyst Bill MacAtee, and Austin Country Club. 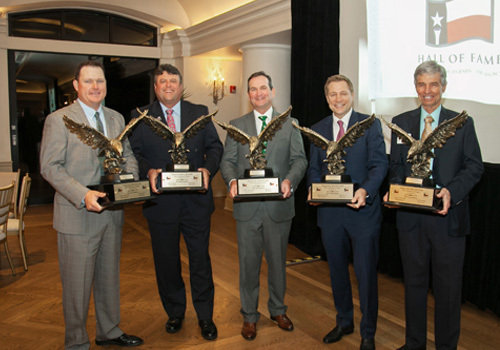 The ceremony at San Antonio Country Club was attended by many celebrities, noted Golf Professionals, friends and the members of The Texas Golf Hall of Fame. If interested in additional information and pictures of the evening, access www.texasgolfhof.org.